Today's Teaching Authors post is number 200 already—wow! I'm so happy to be working with my clever, talented, generous blogmates. Thanks, you guys! 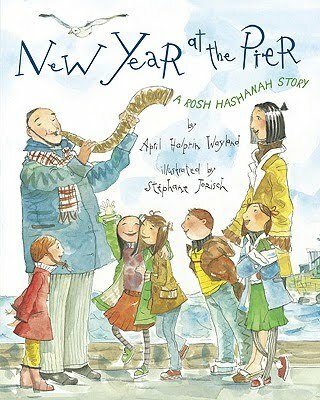 Speaking of my blogmates, you can read an interview with our own April, posted by Heidi Estrin, on The Association of Jewish Libraries Blog. 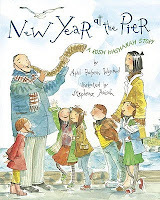 April will be speaking at the 2010 Association of Jewish Libraries Convention in Seattle and will also be an honored guest at the Tuesday night gala, where she will receive the 2010 Sydney Taylor Book Award for her picture book New Year at the Pier: A Rosh Hashanah Story. Congratulations, April! We're so proud of you! I've barely had a moment to think about writing as a reader, although I heartily recommend it. I’ll have to address that topic some other time. Today is my husband’s birthday. (Happy birthday, dear Gene!) Our younger son graduated from high school last night. (Congratulations, Billy! Whoopee!) I just completed two conference speaking proposals. With help from my brilliant writing group, I’ve been working on a major revision of an old picture book manuscript that I just couldn't give up on. After eleven years and more versions than I can keep track of, I think I finally have one that’s ready to submit. Cross your fingers! 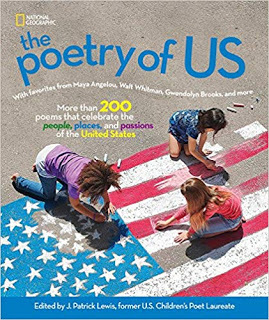 I leave Sunday to spend a week in Madison, Wisconsin, teaching a weeklong course called “The Building Blocks of Children’s Literature” for the Write by the Lake Writers Workshop and Retreat at the University of Wisconsin-Madison. Saturday, June 19, the day after I come home, I’ll be at the Southeast Wisconsin Festival of Books. From 11:00 – 11:50 a.m., I’ll be on a panel in the Library North Lounge with Ann Angel and Lisa Albert called "Up Close and Personal: Biographies for Teens." Autographing follows near the bookstore. From 2:30 – about 3:45 p.m., I’ll be at the SCBWI-Wisconsin table near the library. 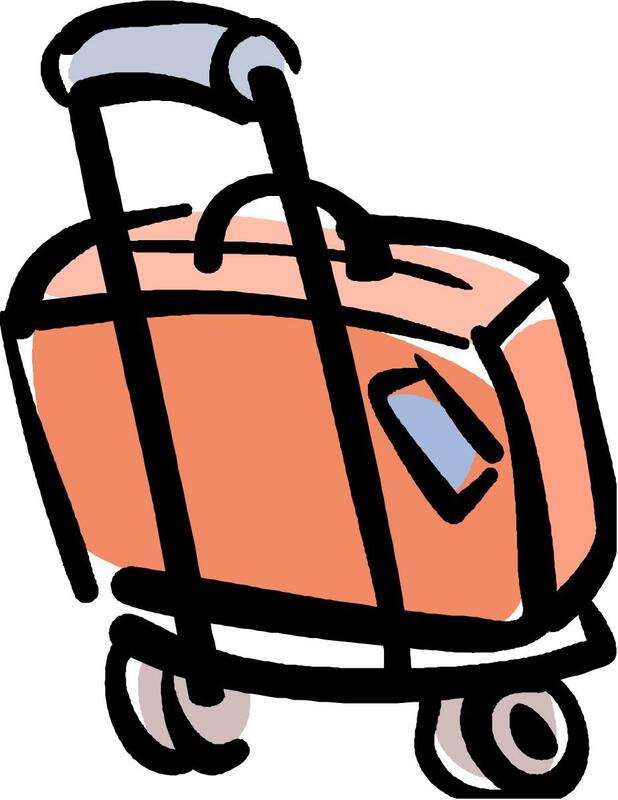 Then from 4:00 – 4:50 p.m., I’ll be on a panel in the Library South Lounge with Janet Piehl and Carol Schwartz called "Best Friends: Words and Pictures in Children’s Books." Autographing follows near the bookstore. Please stop by if you'll be in the neighborhood! Yes, we sure are proud of our April! And JoAnn, what a packed scheduled! Happy travels and happy teaching. Thanks for the good wishes, Marti & Brimful! Thank you, April! I need that one. Often! And I read that phrase, "writing as a reader," and liked thinking about that! Have a great summer, JoAnn. And congrats, too, to April! I love Madison! The workshop sounds like fun! You'll be busy!!! Good luck with all the teaching excitement. Thanks for the excellent advice, April. Advice poems -- new genre? Toby, I also like "writing as a reader."